Ron Ehrlich, BDS (Syd Uni), FACNEM, is a holistic dentist and one of Australia’s leading holistic-health advocates. 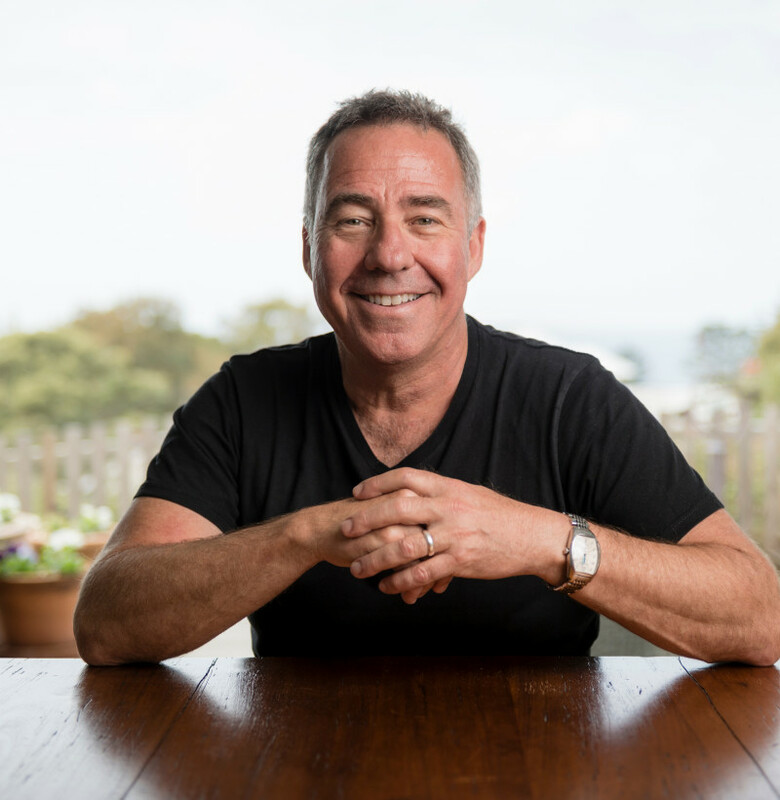 As co-founder of the Sydney Holistic Dental Centre, Ron has been in private practice in the Sydney CBD for over 35 years. Having received his Fellowship from the Australasian College of Nutritional and Environmental Medicine in 1996, he went on to serve on the Board and as vice-president of the College. He is also co-founder and a board member of Nourishing Australia, a not-for-profit organisation dedicated to promoting nutritional and environmental health. 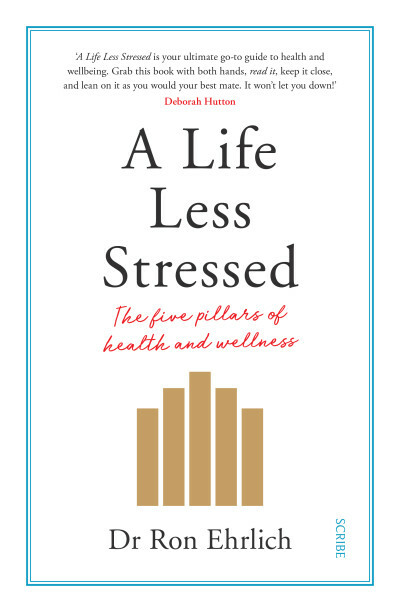 In his new podcast, Unstress, as well as in presentations and workshops, he explores and expands on the themes outlined in this book.